Don’t wait any longer to live in one of the most conveniently located apartments in Aurora, IL. Be surrounded by beautiful landscaping, comfortable homes, and thoughtful amenities. Located right off I-88 and Farnsworth/Kirk Road, The Apartments at Kirkland Crossing is near the delightful Fox River cities of St. Charles, Geneva and Batavia, and provides access to the distinguished Batavia School District. On top of this, you can enjoy all of the shopping and dining that is just steps away, as well as being nestled among some of the top area-employers. The Apartments at Kirkland Crossing offers its residents unique one, two, or three bedroom apartment homes with spectacular apartment finishes such as granite counter tops, glass tile backsplash, custom paint, refreshed lighting, and natural look wood flooring in select units. Additionally, we offer our residents community amenities such as a Redesigned Clubhouse with entertainment features, poolside lounge deck with pergola and firepit, and indoor basketball court. Dip your toes in our gorgeous pool, stroll through our pet-friendly community with your favorite companions, or have a day out in nature at one of the nearby forest preserves. You deserve the very best in apartment living, and our community offers the easy, relaxed lifestyle you’ve been seeking. We invite you to browse our photo gallery and schedule your appointment or drop by and visit us today for your personal tour! You&apos;ll love coming home to top notch amenities, a superior location, five star service and outstanding resident events. 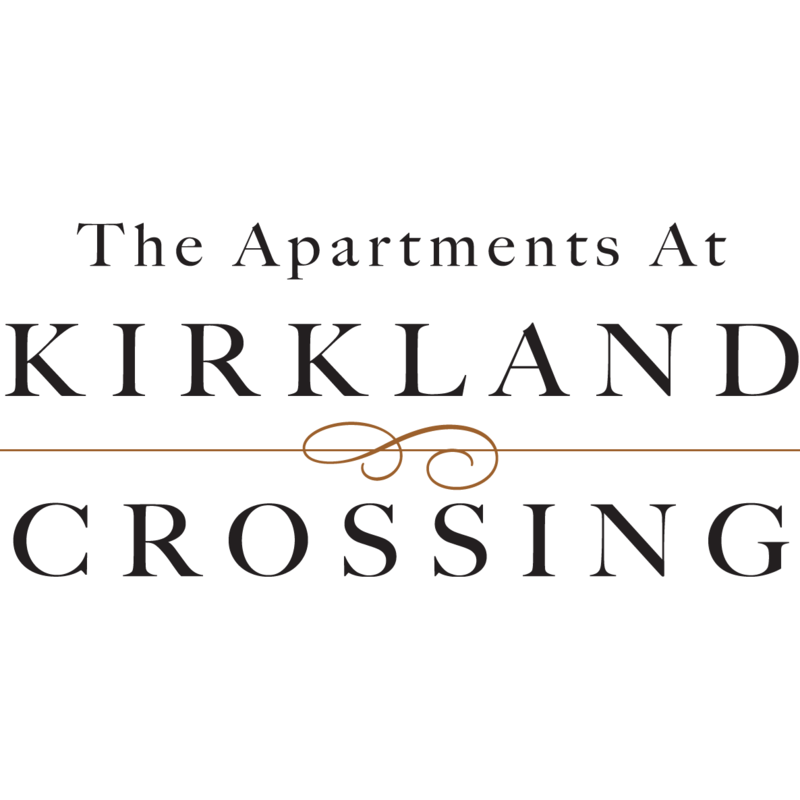 The Apartments at Kirkland Crossing: Simplified Living in Natural Luxury.